With an array of outboard engines now available in today's market—including models from Mercury Marine, Yamaha, Seven Marine, Evinrude and others—it pays to know what you’re after when looking to buy. 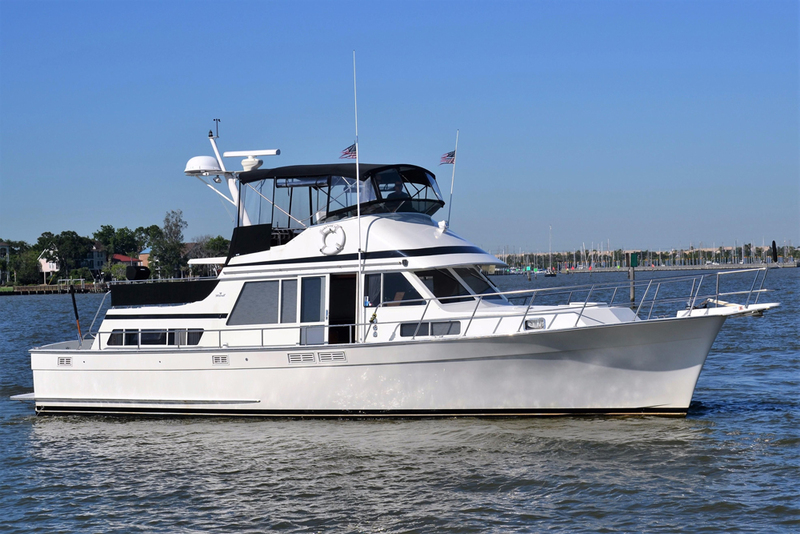 When you buy a car it comes with an engine, leaving you little to think about other than the color of the paint and the best place to hang your fuzzy dice, but when it comes to buying outboard engines for a boat, we have the luxury of choice. Not just between manufacturers, but also between weights, outputs, and even methods of power generation (also, be sure to read Choosing the Right Size Outboard). And that’s to say nothing of the repower market, where an engine can be fitted to a bare boat or used as an upgrade for an existing unit. Before we dive into all the options, let's take a look at some of the basics. Consider the engine weight and output. 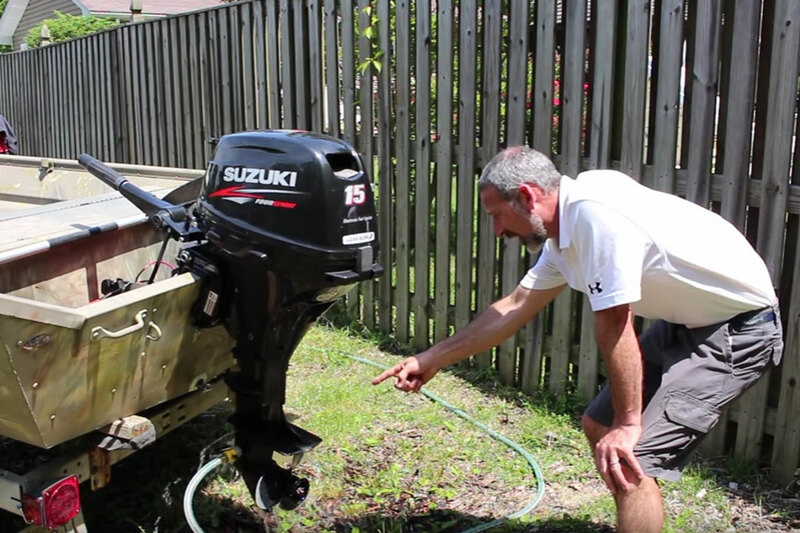 Think about security—outboard thefts are common. 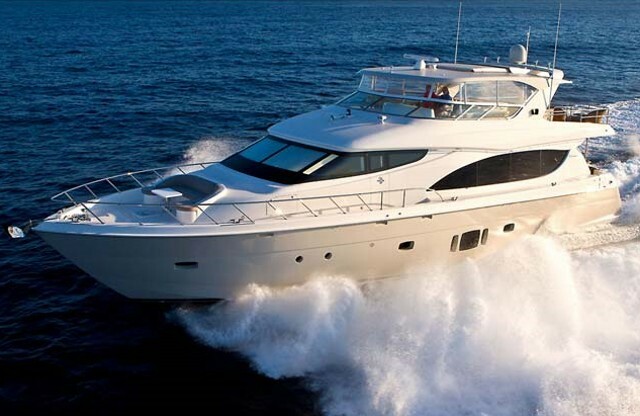 Listen to boat manufacturer suggestions. 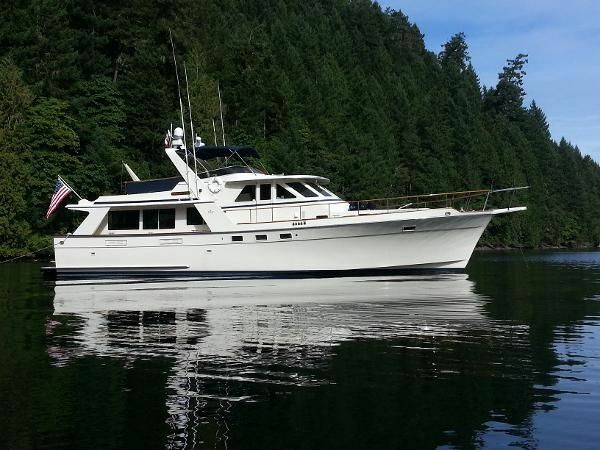 Test drive different engine options on the same boat. Factor in price and long-term running costs. Don’t discount the used market. 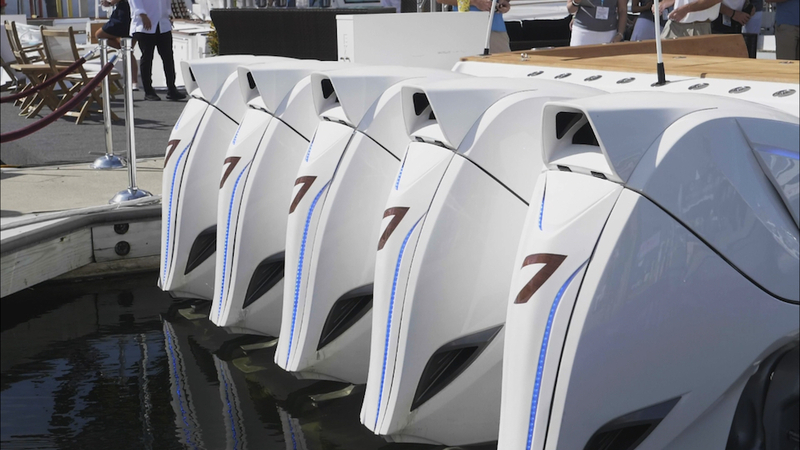 Think about repowering with outboards. With a huge array of options, it can be hard to know where to start - especially when buying an outboard engine for the first time. In the past, picking an outboard tended to be a fairly simple choice between two- and four-stroke. On the one hand you had the lightweight simplicity of two-strokes, with their excellent hole-shot and vigorous throttle response—and on the other, you had the cleaner, more refined four-stroke engines (to learn more, be sure to read our feature on Two-Stroke Outboards versus Four-Stroke Outboards). But the need to comply with environmental standards (and the modern customer’s wish to pick the cleanest and most efficient option) has seen the choice of outboards expand enormously, with four-strokes now available from two to 350 HP, Direct Injection two-strokes across a slightly less extreme power spectrum, and an ever-expanding range of squeaky-clean electric options. 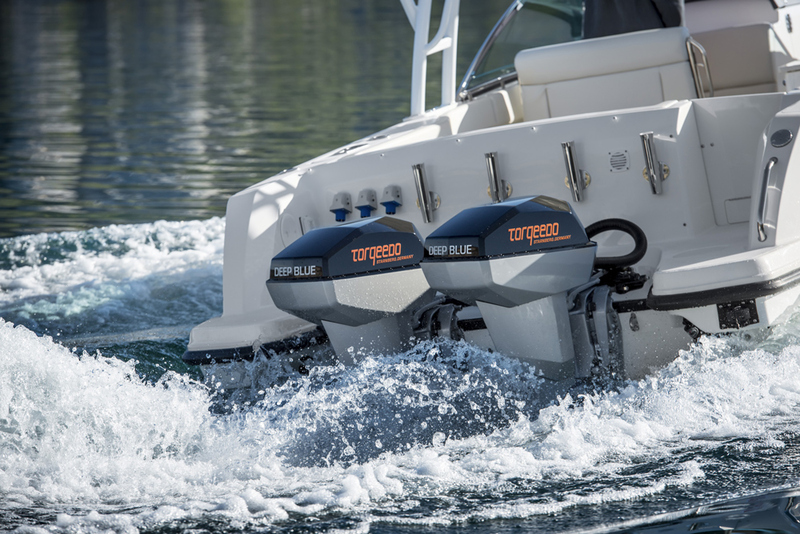 The latest Direct Injection (DI) two-stroke outboards employ sophisticated engine management systems to produce a combination of performance, economy, and refinement radically removed from their simplistic two-stroke predecessors. Most of this is achieved by improving the method by which fuel is introduced into the cylinders. These new DI outboards (primarily from Evinrude, Mercury, Seven Marine, Tohatsu, and Yamaha) shoot a very precise amount of fuel into the combustion chamber at exactly the right time. This replaces the more approximate methodology of the carburetor and not only does it mean that the fuel is better atomized, but it also results in a cleaner, more complete burn, with no fuel wafting into the chamber and inadvertently spilling from the exhaust port. As regards lubrication, a precisely metered stream of oil lubricates the rings and bearings before ﬂashing off in the combustion chamber. This oil then exits along with the exhaust gas, but the proportion of oil burned is minuscule and its impact on emissions is minimal. In short, a modern DI two-stroke offers plenty of the traditional low-end torque we all love, while bringing cleanliness into line not just with modern environmental sensibilities but also with modern fuel prices. 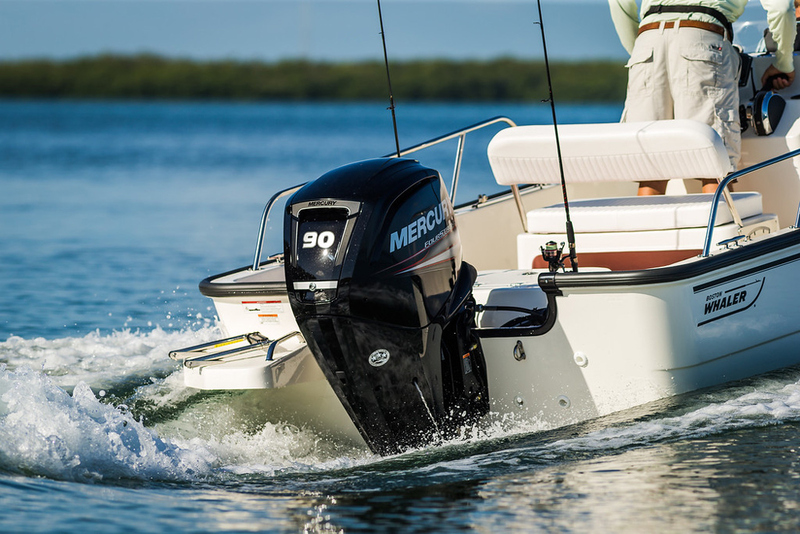 For most leisure boaters, however, four-stroke outboards remain the number one choice - and the biggest players in the modern marketplace are Honda, Mercury, Suzuki, and Yamaha. Most use a fuel-injection system developed from the sophisticated multi-port technology of the automotive industry, with one injector per cylinder generating crisp throttle response and vast improvements in economy. A modern four-stroke outboard, from Mercury Marine on the transom of a Boston Whaler Montauk. However, as four-strokes only produce power on every other up-and-down movement of the crankshaft, they have tended in the past to lose out to two-strokes on low-end performance. To compensate for that, many manufacturers now incorporate a lower gear ratio, thereby increasing torque and closing the gap in ‘hole-shot’ performance. Others have developed exhaust back-pressure reduction systems, increased throttle valve sizes, and use more displacement to meet this goal. On the water, this means that those of us who lamented the end of the traditional two-stroke can cheer up, because with the modern four-stroke, you get pretty much all the performance benefits plus astonishing levels of refinement. The continual reduction in physical size and weight also means a broader range of power outputs are available for small boat transoms—and at the other end of the scale, some truly epic 350 HP engines, including the supercharged Mercury Verado and the monstrous Yamaha F350, mean that far larger boats can now consider outboard power as a real option. What about small outboard engines? For small boats, there are certainly lots of old two-strokes on the used market. But if you want a shiny new internal combustion outboard, your only option is four-stroke - and they are astonishingly frugal. A two or three horsepower unit on a well-matched runabout could easily provide a full day’s entertainment for a gallon or two of fuel. Of course, it’s more expensive to buy new (from around $800 for a new 2.5 HP four-stroke) but other than a lower purchase price and a simpler maintenance program, the older style two-strokes now offer no practical benefits over these modern engines except for lower weight. So what about an even newer technology, namely, electric outboards? 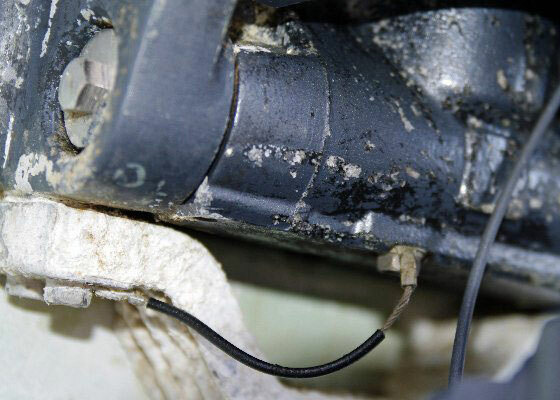 Electric outboards, like those from Torqeedo, are another option. They are well suited to small boats and inland fishing, with easy portability, silent propulsion and cheap running costs. The batteries are likely to need replacing every three years or so, but that’s offset by the fact that you don’t need to buy any fuel. With prices from around $100 to more than $5,000 from names that include Motorguide, Minn Kota, and Torqeedo, electric outboards go from simple trolling motors to remotely operated units that can power sizeable boats. They’re very compact and lightweight, and because a full overnight charge runs just a dollar or two on your electric bill, the running costs are fantastically affordable. In short, if you own a small boat, the modern breed of clean, reliable, low-maintenance electric outboards should not be overlooked. 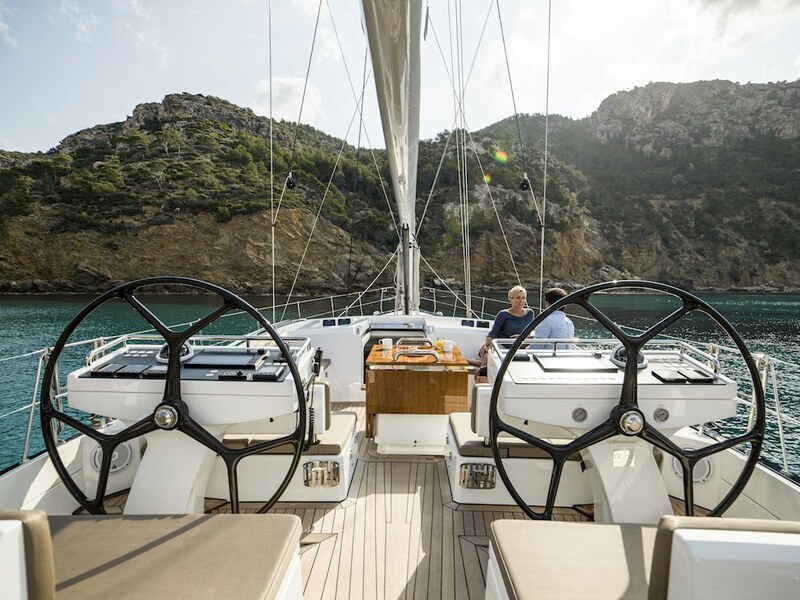 These are exciting times for outboard buyers, with rapidly developing technologies reducing weights and increasing efficiency, not just with internal combustion but also with electric propulsion. 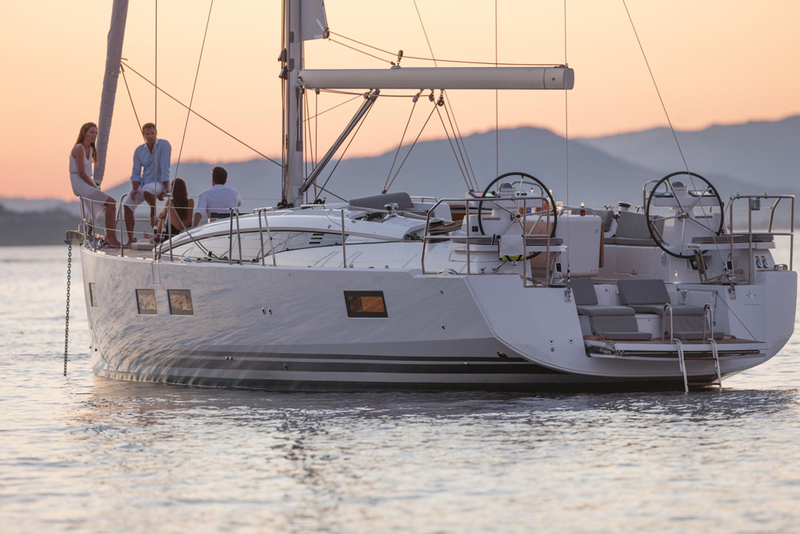 It is true that the price of a new outboard often exceeds the value of the boat to which it is fitted, but if outright speed is not your sole mission, then there are a great many ways to give your boat a fresh lease on life with some affordable new power. 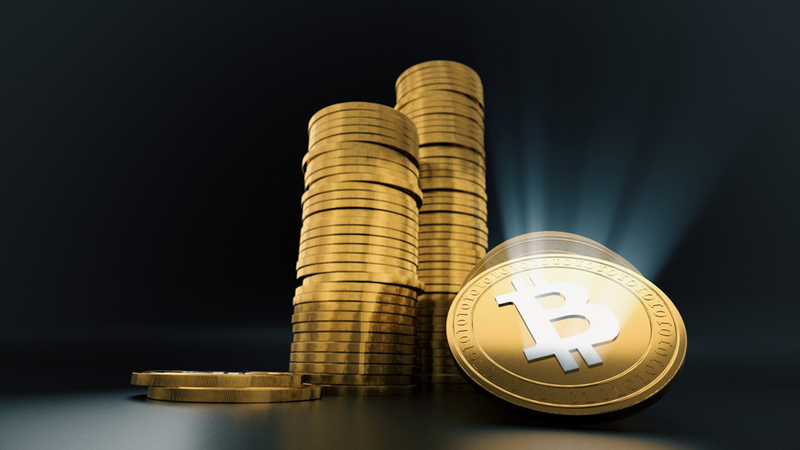 Editor's Note: This article was originally published in April 2012 and updated in January 2019.